The Popomo by Tumbleweed is a small house that is very affordable to build. 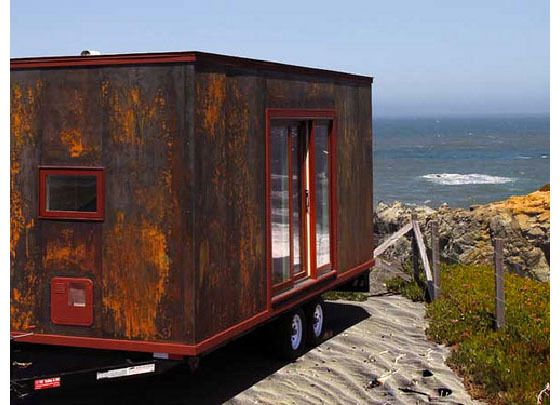 This 172 square foot tiny house is small enough that no special permit is required to tow. 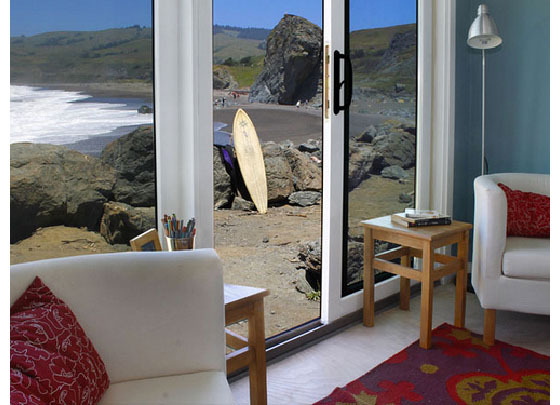 A three panel sliding back door maximizes the view and allows plenty of light to filter through. It has a tiny kitchen, bathroom and a bedroom that sleeps two people. It also has a stainless steel propane fireplace to warm the house. A ready made house costs $44,997, or you can build it yourself for $20,000. Overlooking the Mediterranean Sea in the old port city of Jaffa, Tel Aviv, Israel, this contemporary apartment was completely redesigned by Pitsou Kedem Architects. 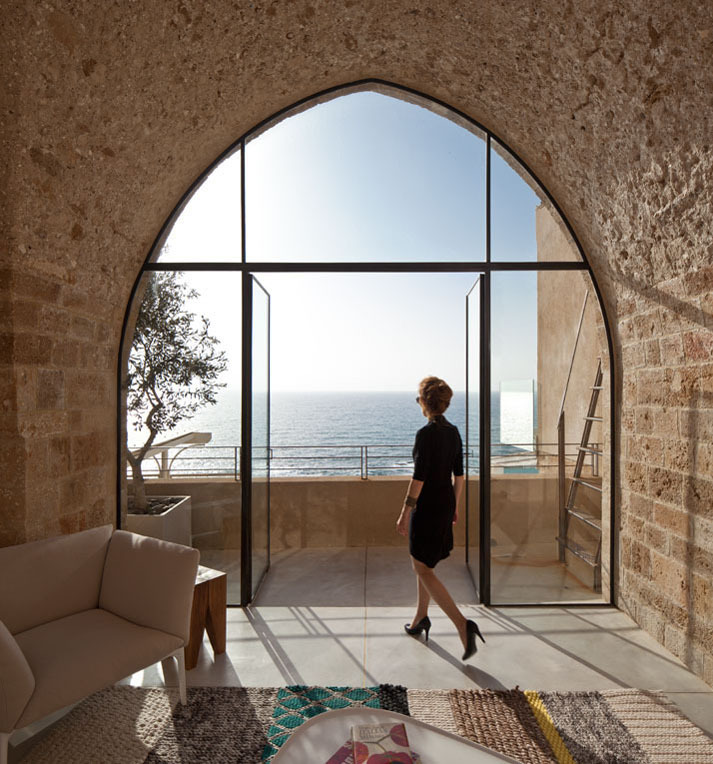 The structure of the original building — which is hundreds of years old — features stone arches which were preserved to merge with the contemporary minimalist interiors. 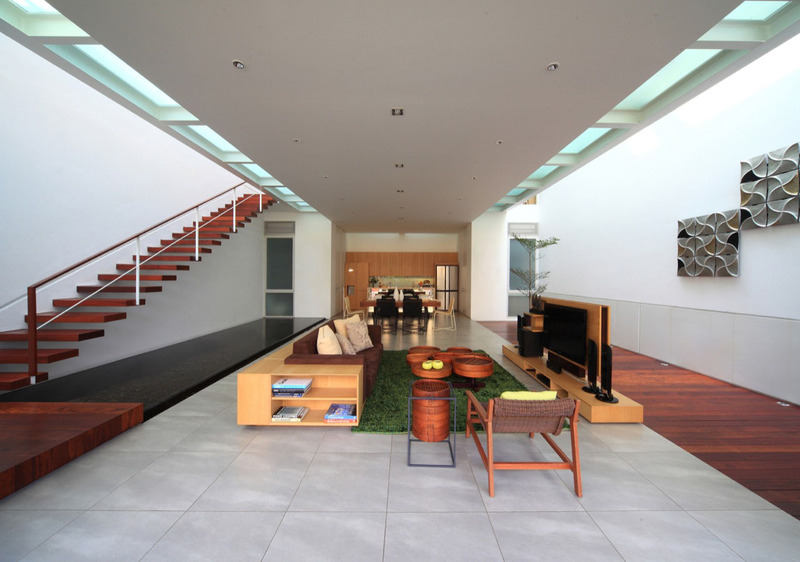 This narrow modern house in Jakarta, Indonesia minimizes the use of wall as a partition and deliver maximum open space. The design of this narrow urban house by Chrystalline Architect put the kitchen and living areas all on the main floor despite its narrow space. All three floors of the house are efficiently designed to create open and functional space. Steel structure is used to built the main frame of the house to make it possible to have a clean open space without columns. 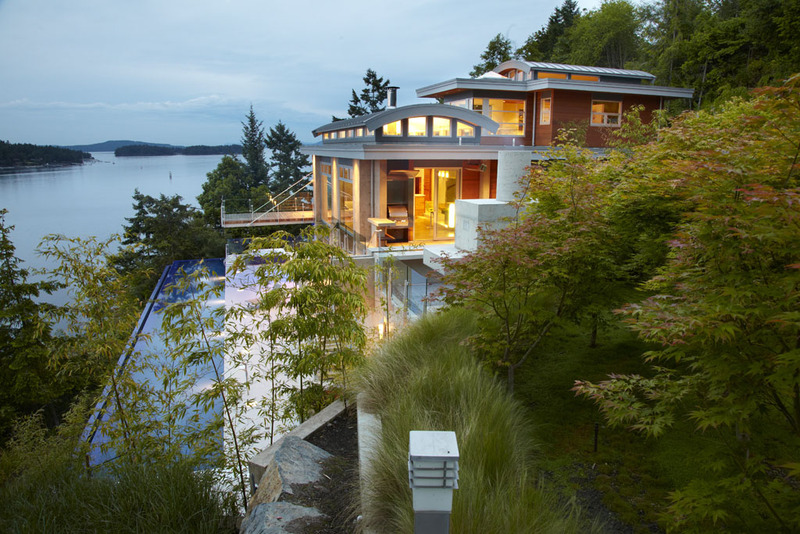 This Lands End contemporary home situated on a cliff above Pacific Ocean in British Columbia, Canada is a blend of sophistication and natural flair. Interior designer Ines Hanl of The Sky Is The Limit created an environment that uses natural materials and clean lines to complement the natural surroundings. The ThinkGlass kitchen countertop was fashioned to reflect the infinity pool outside. 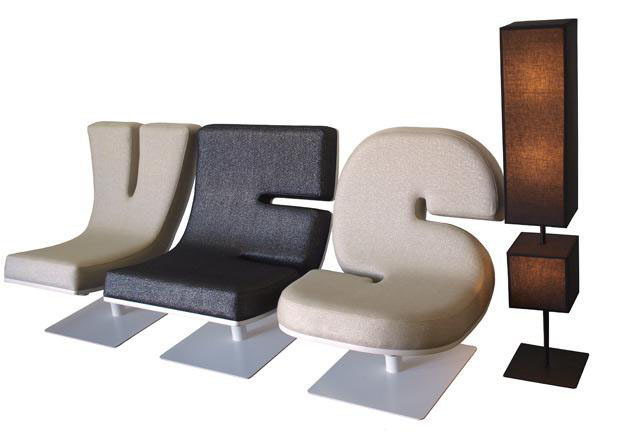 French design company TABISSO has a line of typographic furniture that inspires creative interior design. The lounge chair line includes letters A-Z and numbers 1-9. The floor lamps offer more than 20 punctuation marks. You can personalized your messages with this innovative range of furniture. 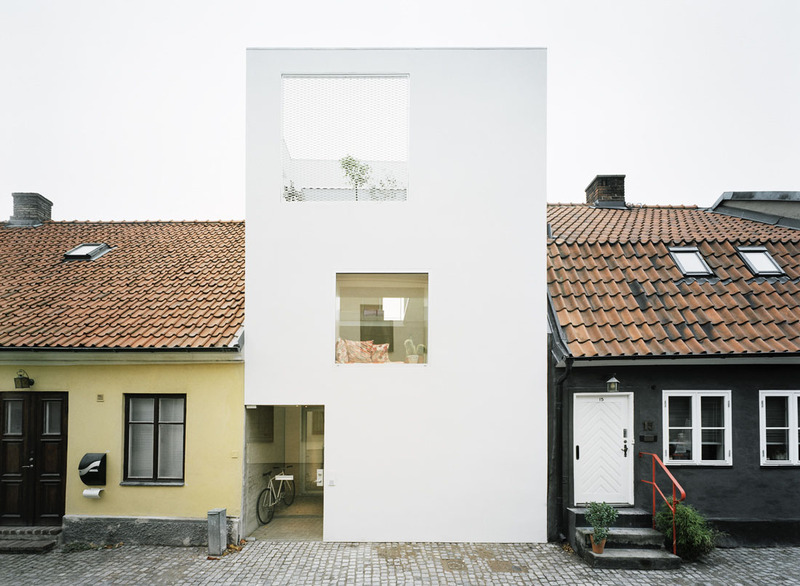 Putting a modern townhouse between old buildings in an historic neighbourhood could seem out of place, but this minimalist townhouse in Landskrona, Sweden designed by Elding Oscarson just works. 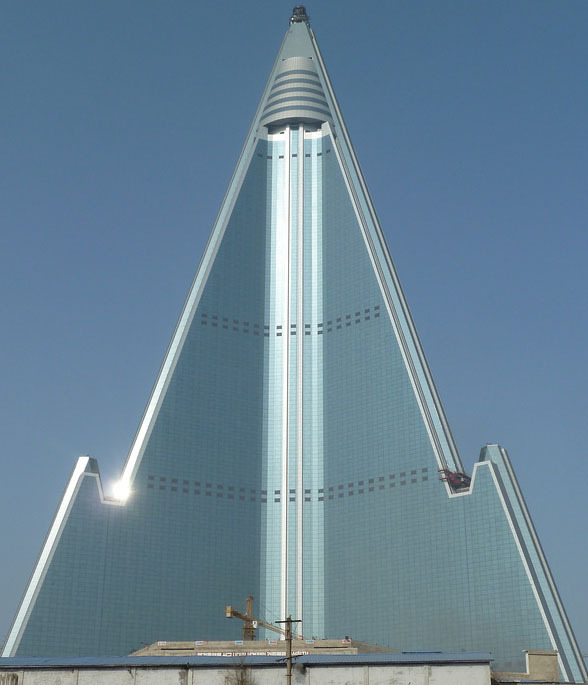 The various heights, size, façade and age of the surrounding buildings enable the modern structure to blend in comfortably in its own unique way. 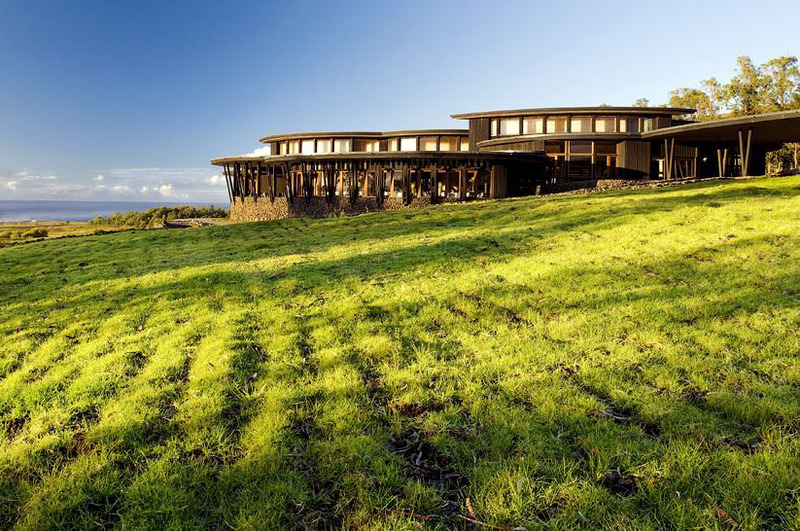 The Posada de Mike Rapu lodge at explora en Rapa Nui on Easter Island, Chile is a remote paradise on a hilltop. Architect José Cruz Ovalle designed the structure to have minimal impact on its natural surroundings, which was the first in South America to obtain LEED certification. The intimate interiors offer expansive ocean views and integrate aspects of the local culture. Travellers can enjoy the beauty and tranquility of this mysterious destination while using the lodge as a base to explore the famous Moai carved-stone statues, whose origins remain a mystery today.